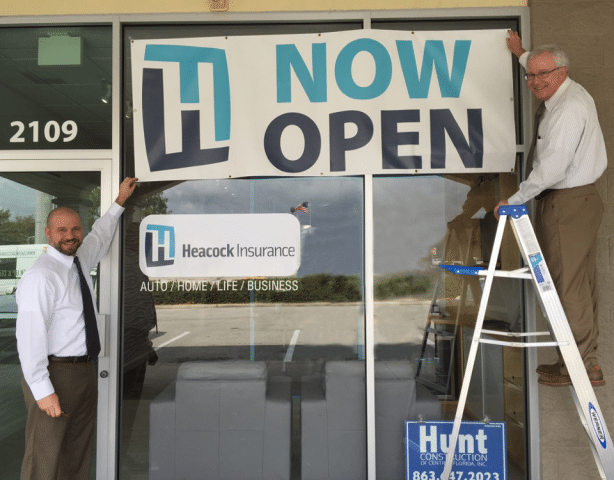 Heacock Insurance has opened a new office and is now offering insurance in South Lakeland. Our brand new “Neighborhood Office” is located next to Papa John’s Pizza at the Publix in the Highlands shopping plaza on 540A. As a valued Heacock client we invite you to drop by and meet your neighborhood agents, Ty Smith and Carol Watson. Our South Lakeland office hours are 8:30 am until 5:30 pm – Monday through Friday. 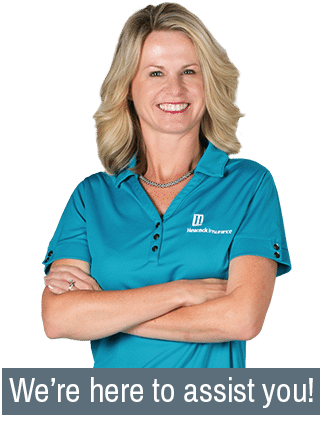 We’re excited about the added convenience of our newest location in your neighborhood and hope you’ll pay us a visit whenever insurance matters arise. 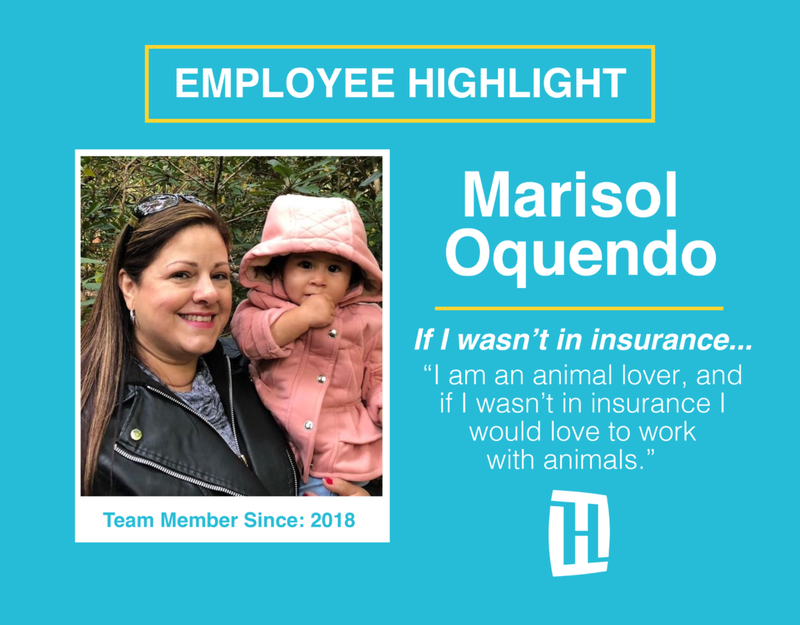 Ty and Carol are experts at finding the best deals on homeowners, automobile and other types of personal insurance. 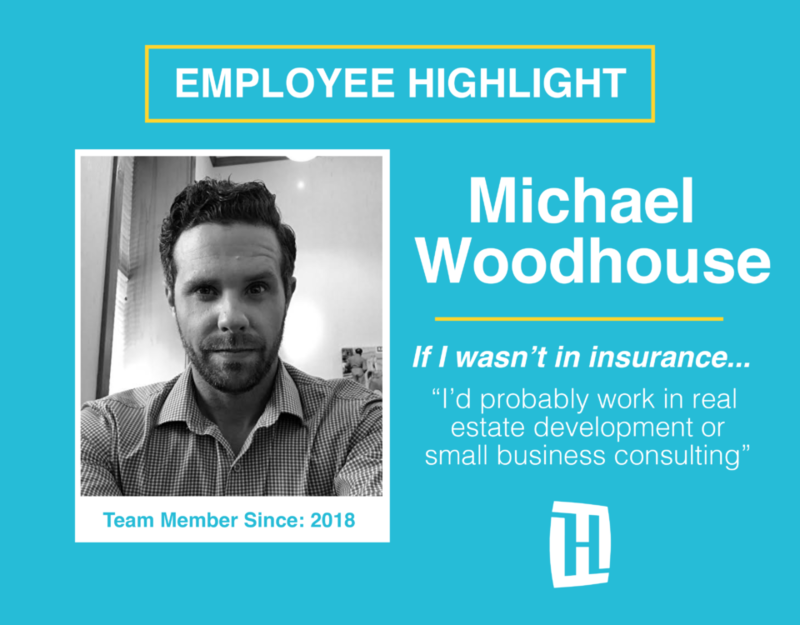 Our downtown office, which will support the South Lakeland office, has a complete commercial insurance department and offers payroll processing services. Experience has proved that our best customers always come through referrals from satisfied clients like you. Between now and April, refer a friend or neighbor and we’ll offer you both a free Pizza from Papa John’s.